Being a beginner at online gambling can make one feel uneasy, but there’s no reason to feel uncomfortable if there’s a way to learn about the important things quickly and without much effort. Go through these questions and answers and it will be like a quick course on online gaming. This is all you need to know for starters and by the end of it, you will feel less like a newbie and more like a well-prepared player, ready to challenge luck. Most Online Casinos will absolutely let you play for free. Yes, you can at most online casinos. 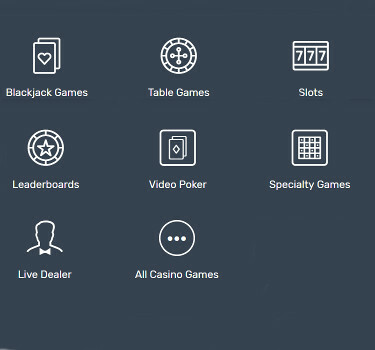 The majority of online gaming sites offer gambling games in demo mode. 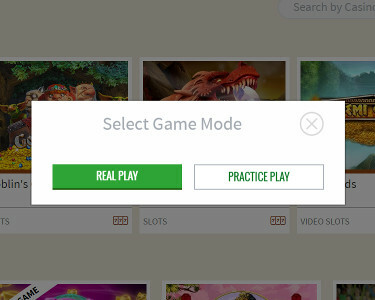 Usually, when you hover with your mouse cursor over a game’s thumbnail you will see two options: play for real money or play for fun (or demo mode). Choose demo mode and you’ll be playing with imaginary credits. Playing in demo mode is a lot of fun, and it gets you introduced to the game – how it looks, what are its rules and bonus features. However, playing for free does not involve winning any money. Can I Contact Someone In Case Of A Problem? Sure, every online casino has a helpdesk center and a customer support team standing by. The usual means of contacting support are email, telephone call or live chat. You can write to the support agents directly to a designated email address, or fill in an on-site contact form. Telephone calls can sometimes be toll-free. Live chat is instantaneous and available on the website through a messaging widget. At some casinos, you can contact support through services like Skype and WhatsApp. Once clicking on any of those, a whole new menu of games comes up. Internet casinos offer an abundance of different gambling games, from the most basic slot machines to live casino tables. The best online casinos will have a lobby packed with slot machines made by various providers and equipped with a variety of features. You can expect to find traditional 3-reel slot machines, 5-reel slot machines with Wild symbols and free spins rounds, 3D slots, progressive jackpot slots and interactive slots with levels and lots of cool features. Other than slots, online casinos have virtual table games (blackjack, roulette, poker, baccarat and craps) and also scratch tickets and lottery (keno and bingo). The most recent additions to major web-based casinos are live casino games. These are table games hosted by live dealers which are streamed in real time from actual casinos or casino-like studios. Perhaps you’ve heard or the proverb ‘the house always wins’. This is actually another way of saying that the casino has a built-in house edge. Every game is structured or designed to give the casino an advantage, or edge, to ensure that the casino will receive its profits in the long run. This mathematical advantage is normally expressed in percentages. The percentage tells us the ratio of the expected loss to money that’s been wagered. By way of illustration, a game that has a 1% house advantage should depict a realistic situation where the player would lose $1 for every $100 wagered, in the long run. The lower the house edge of a casino game the better for the player. Joining an online casino is easy as pie, as long as you are of legal age to gamble. You just have to load the casino website and look for the button that says ‘Join’, ‘Register’ or ‘Sign Up’. A pop-up registration form will appear and you just have to fill in the blank field with information. This won’t take longer than a minute and the usual info required includes your name, address, phone number, email, and of course, username and password you will be using to access your casino account. The final step is to verify your registration, and that’s usually done through a text message or email. 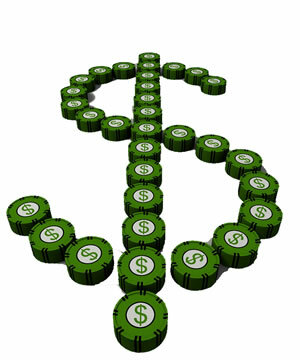 Given the nature of a Casinos business, depositing money will probably be the easiest step. For real money play, you must fund your new account. 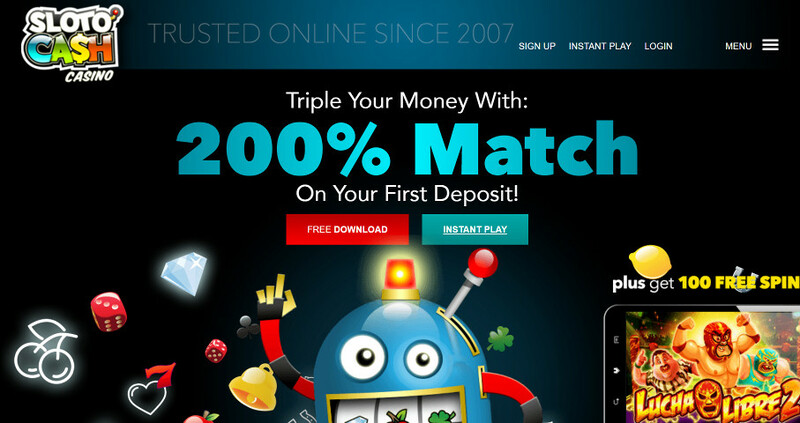 Every online casino has a cashier page where players choose their deposit method. By using convenient and trustworthy methods, you can transfer money to your account and use it to play casino games. Just choose your preferred method from the list of available banking options (cards, instant banking, e-wallets, vouchers etc.) and follow the instructions. Casinos usually have a minimum deposit amount, so you can’t deposit a smaller sum than that. Your deposit will be credited immediately. Can I Play Online Casino Games on my Smartphone? Yes! Most online casinos are optimized for mobile play, which means they have mobile responsive versions of their gaming platforms. These versions can be accessed via regular mobile browser and you can use your existing username and password to log in. The casino layout will adjust to your smartphone screen and you will get access to the majority of games provided by that specific casino. The alternative way of playing online casino games on your mobile is to download a mobile app, if the casino has an Android or iOS app offered. Any reputable Online Casino will have someone to help you if you have any other questions, such as Betonline, hosting not only a top-notch Casino but also a great Sportsbook as well! And if you’ve ever wondered if “customer service” should be a priority, just take a look over here. Online casinos can’t offer complimentary drinks, but they can treat their customers with extra funds to play with or free slot spins. These rewards are called casino bonuses, and they are great ways to earn additional money and have some extra fun while playing. Every online casino will offer a welcome bonus to new players and match their first deposit. The other bonuses include free spins giveaways, slot tournaments, competitions, leaderboard promotions and more. Just make sure to read the terms and conditions for every bonus before you choose to accept it. Once you stop being a newbie and earn a good track record with an online casino, chances are you will be invited to join a VIP club and become a part of a loyalty program. This is where loyal players receive additional prizes and enjoy perks such as VIP account managers, special support hotline, birthday bonuses and beyond. VIP members go through levels and enhance their gaming experience by earning comp points with each wager.